Besides Google’s coveted Nexus series, the recently introduced Google Play Edition smartphone series rank next on the android updates and support priority list. The two of the most popular 2013 handsets i.e. Galaxy S4 and HTC One, both launched in GPE variants, have received Android 4.4.2 KitKat update. So, if you own either, hit on update settings to check for availability of update. 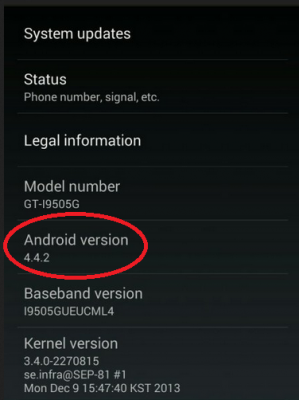 Android 4.4.2 KitKat update for Samsung Galaxy S4 Google Play Edition handset (GT-I9500G) brings a number of performance improvements including bug fixes, particularly fix for KitKat SMS hack. 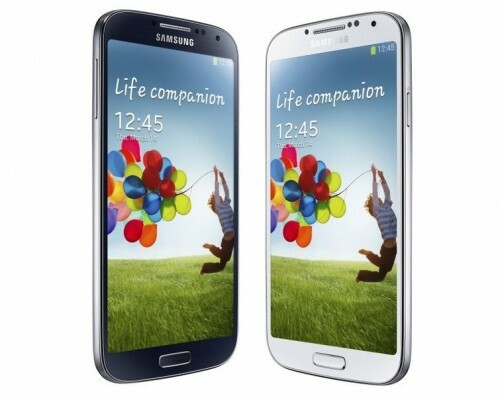 The regular international version of Galaxy S4 is yet stuck on Android 4.3 awaiting for KitKat version, which is likely to be rolled out by the end of January, 2014. So, is the case with HTC One regular edition. Updated version of stock apps, including walkman, track id, my xperia, messaging, etc. 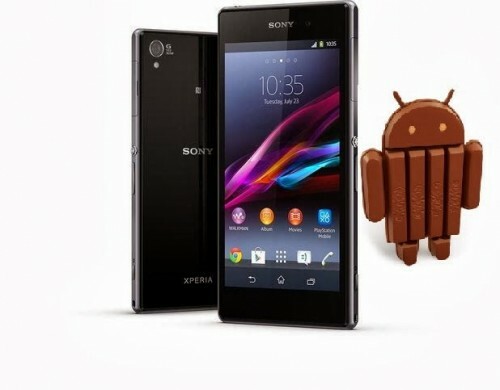 Xperia themes with downloadable UI packs for makeover of interface. Sony’s Smart Social Camera now available on Xperia Z Ultra. Project Butter performance, UI Optimization, more performance tweaks, smoother experience. Go to update settings on your device to check if the update is available in your country as well. LG has also announced that its G2 flagship handset will receive Android 4.4 KitKat update by the end of this month. 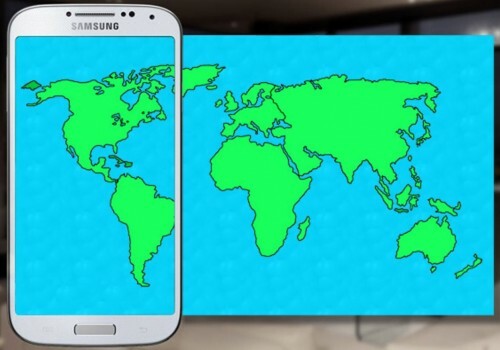 The new update will be initially rolled out only in South Korea and gradually making its way to other parts of globe. It appears that all these prominent smartphone manufacturers now understand consumer’s demand and need for firmware update and are making tight progress in this arena. They know that consumers expect news features, performance improvements and due update support cycle and they seem serious towards providing the same to win the race of smartphone competition.